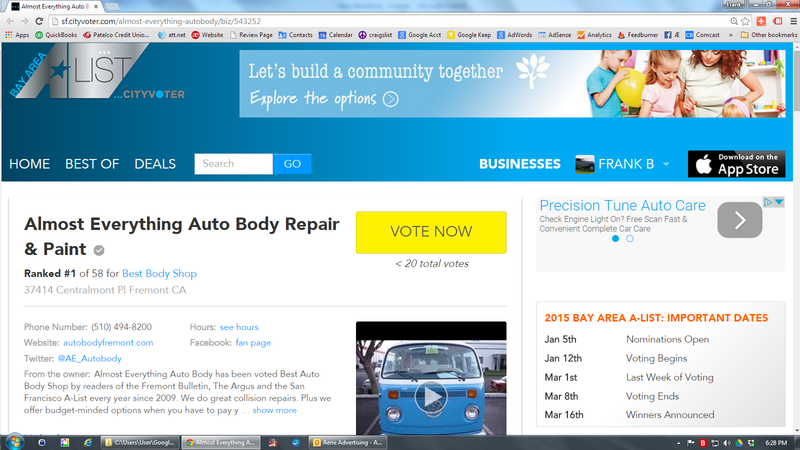 The annual San Francisco A-List Competition has begun and Almost Everything Auto Body is once again in the running. 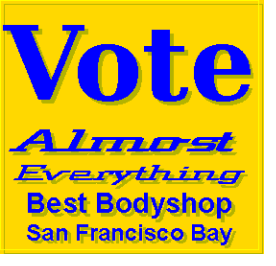 Please help us by casting your vote. 2005 Acura TL Accident Repairs! 2017 Ford GT Start-up, Revs and Moving! Porsche 911 Sun Damage Re-Paint!